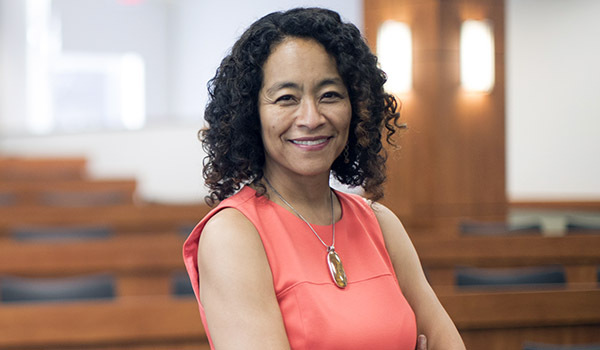 Earlier today, the UC Irvine School of Law — ranked within the top 30 of the nation’s law schools by US News & World Reports, and ranked 10th among public universities — announced that Professor L. Song Richardson has been named the school’s newest dean, succeeding UCI Law’s founding dean, renowned constitutional law scholar Erwin Chemerinsky. 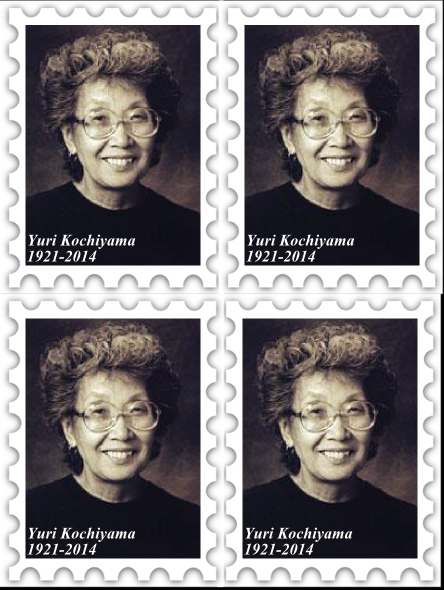 Sign this petition to honour Yuri Kochiyama with a US Postal Stamp! 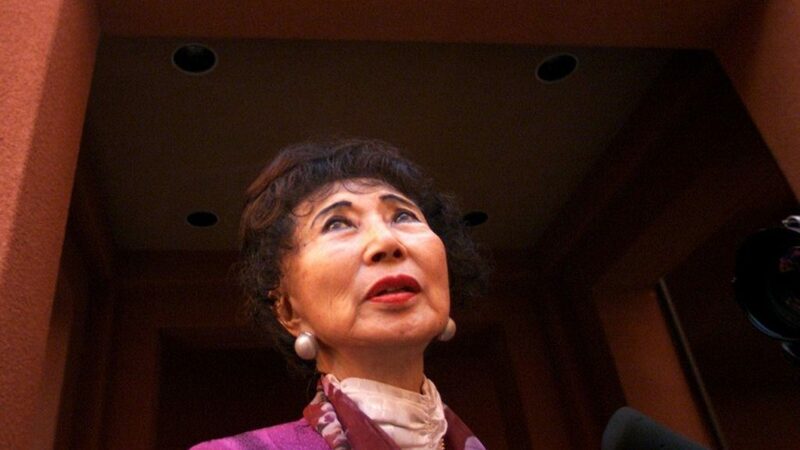 Last week, America lost a civil rights legend in Yuri Kochiyama. Kochiyama’s work inspired a generation of young activists — including many Asian American women like myself — towards social justice work. Today, 18MillionRising is launching a petition that will be sent along with a formal written proposal to the US Postal Service’s Citizens’ Stamp Advisory Committee, asking that Yuri Kochiyama be commemorated in an official stamp. This form of memorial seems meaningful; Yuri Kochiyama strongly believed in the power of mail as a form of political outreach, and reportedly only wanted to receive stamps on holidays so she could continue to send flyers for her many political and social justice causes. Act Now! 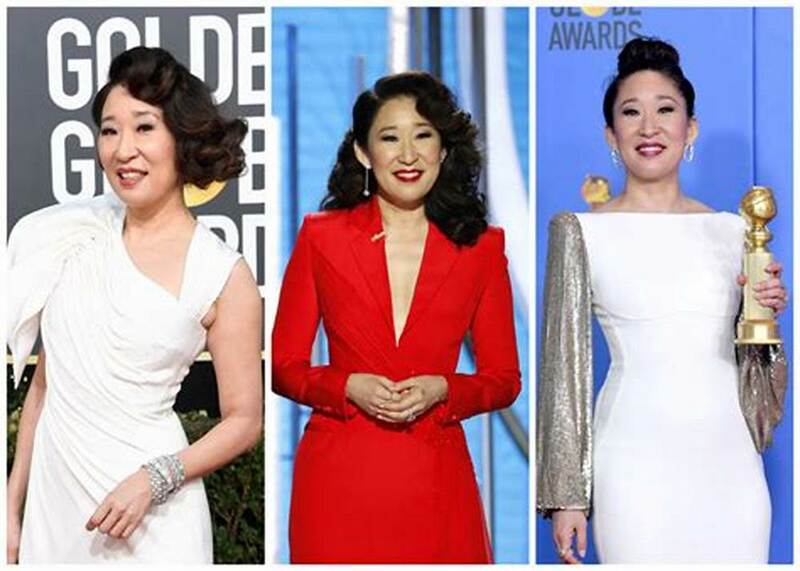 If you agree that Kochiyama belongs on a commemorative stamp, please sign 18MillionRising’s petition requesting that the US Postal Service issue a commemorative Yuri Kochiyama stamp and share the petition with your friends! Posted on June 9, 2014 June 9, 2014 Leave a comment on Sign this petition to honour Yuri Kochiyama with a US Postal Stamp!